Our Summer season is now onsale! 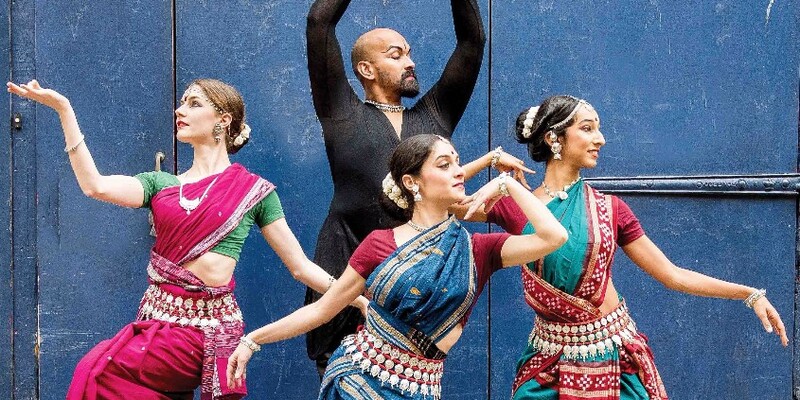 Four highly trained and charismatic dancers, UK's only Odissi dance group, who have thrilled London audiences at the Southbank Centre, perform in Luton for one night only. 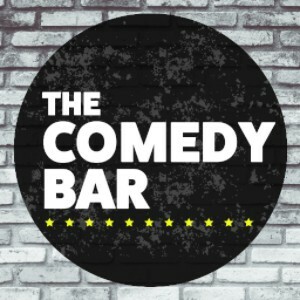 Live music accompaniment lends a special depth and spontaneity to the show. Vocals, tabla, violin and spoken rhythms accompany the dance. 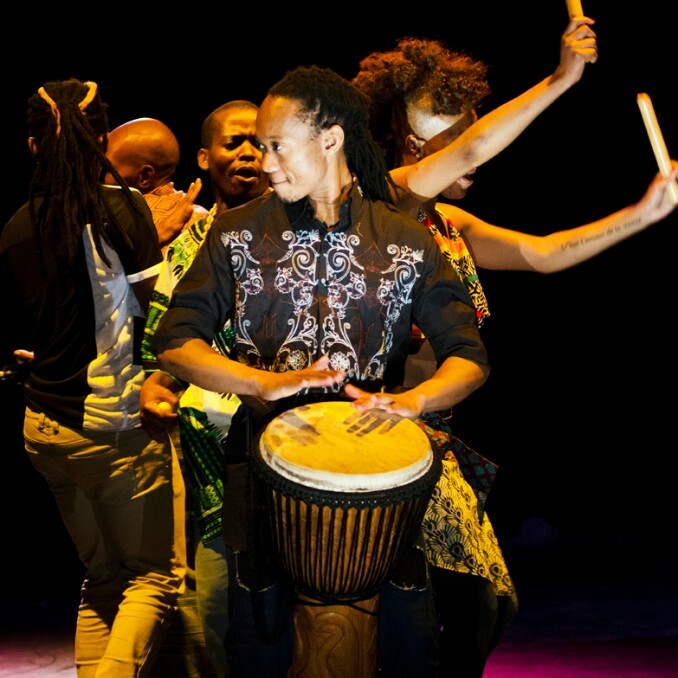 A new twist on a 1000 year old fable, presenting music and dance from South Africa, mixed with urban culture from London and Los Angeles. Tez reveals that he is openly… Asian. British Asian as well, which means that because he's Asian he loves a chicken tikka masala, whereas, because he's British he… well he loves a chicken tikka masala. Join our hapless hero and be astounded in this totally word-free clown and magic show that follows his exciting adventures at sea. Mr Bean meets Charlie Chaplin in this mind-blowing feast of illusion, comedy and a MASSIVE balloon! 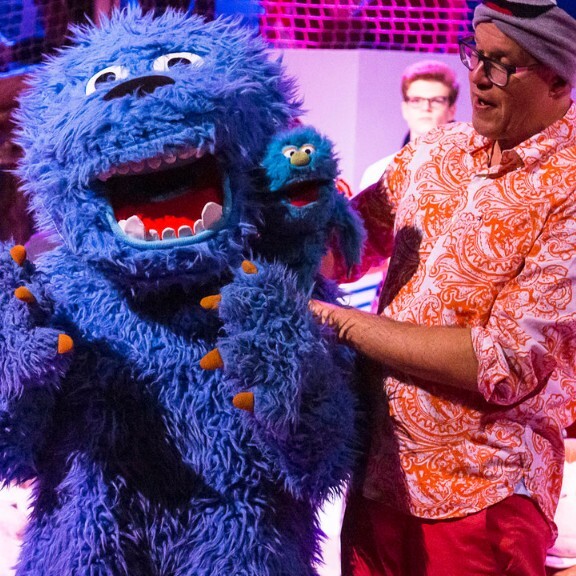 The most fun-filled show for children and families around! 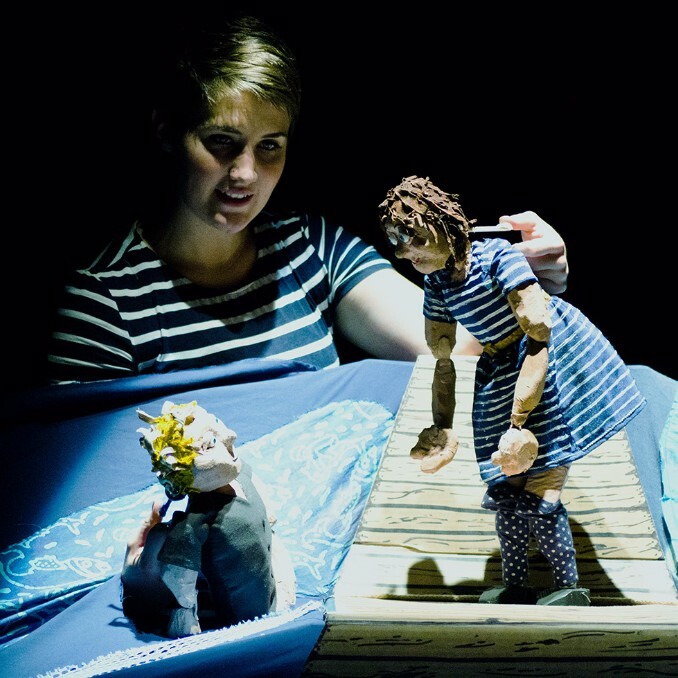 Gather round for the Moon's magical, mystical story about a tippetty-top tap dancer featuring stunning puppets, live music and tap dancing! Enjoy different stories every month featuring the much loved characters – from Can-Can the beautiful bird to laid back Lion Down and The Thing That Goes Blurgh! 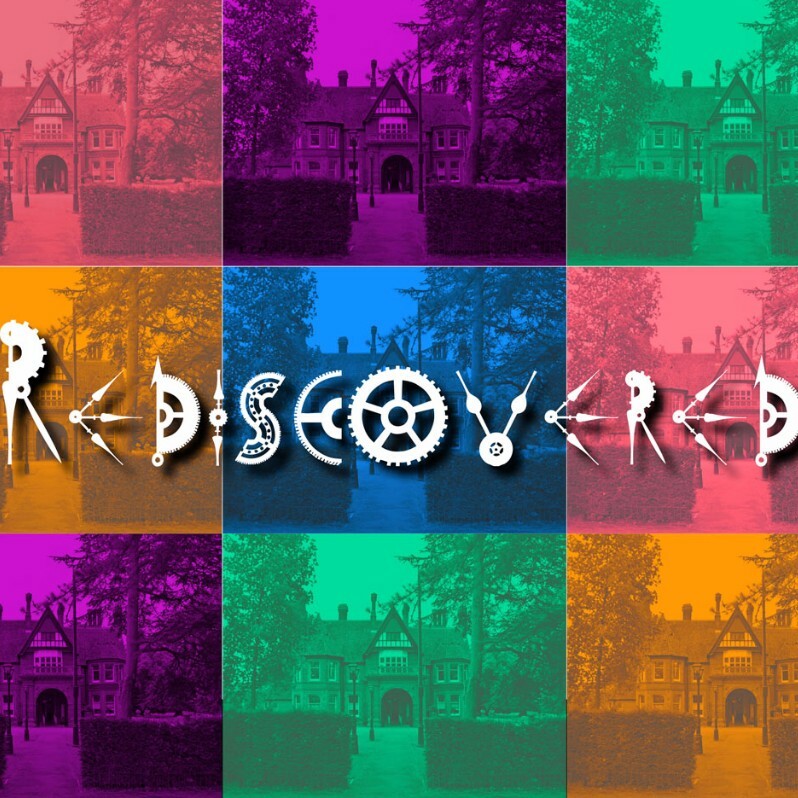 Three primary schools and NGYT reimagine events from the past and travel through different periods in history to uncover stories from within the house. 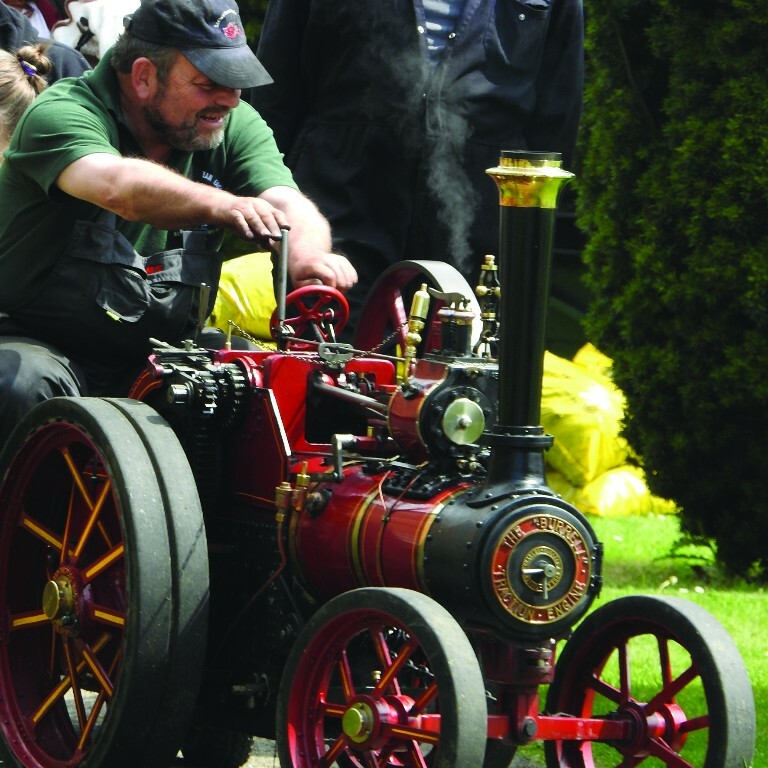 Enjoy a host of visiting steam engines as well as those from Stockwood's own historic collection, lovingly restored by volunteers. If you go down to the woods today, you're sure of a big surprise...! 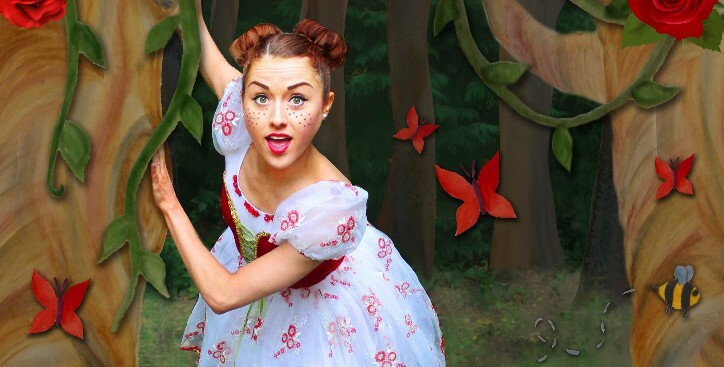 This delightful treat for very young audiences combines classical ballet, physical theatre, gorgeous visuals and crystal-clear story telling. Trees are awesome! 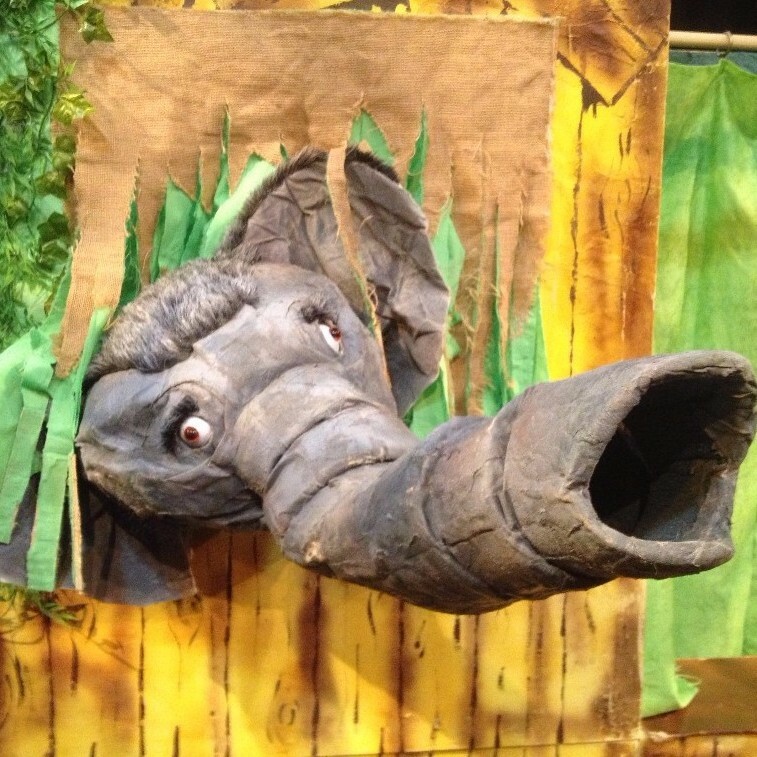 Meet Craig, the friendly Forest Ranger in this terrific tangle of puppetry, storytelling, live music and comedy! Animals are amazing! 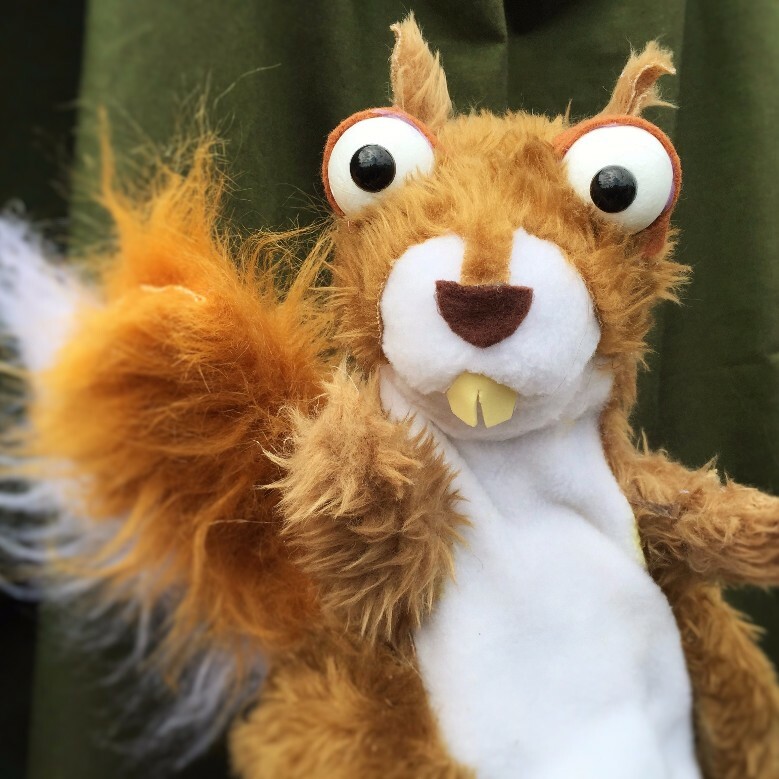 Welcome to the Curious Creatures wildlife park, full of animals of all sizes plus puppets, comedy, slapstick and live music. Who is helping at your local library? 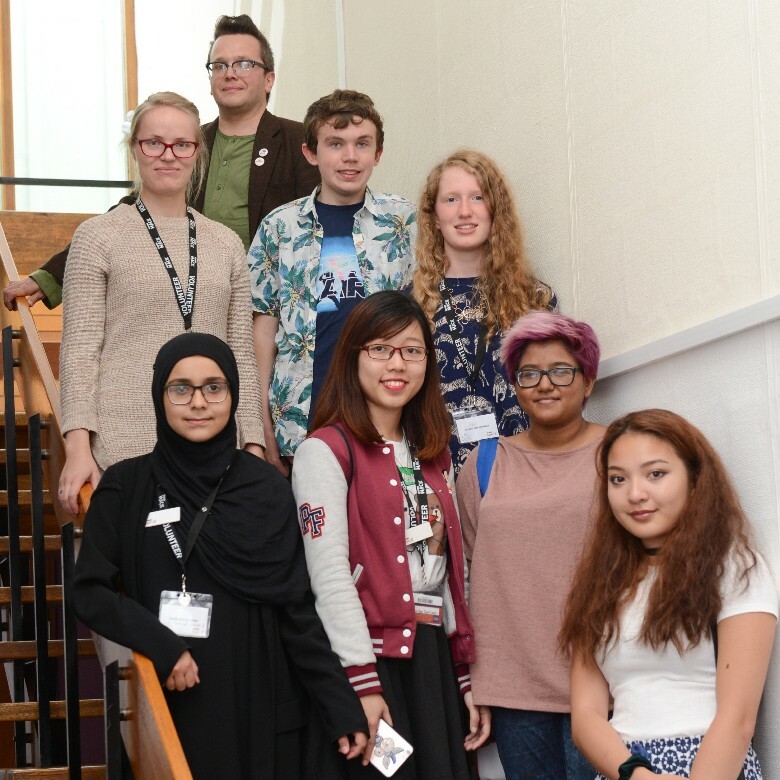 Find out with cake, stories and activities for children, plus sign up to be a Reading Hack. The seventeenth century has never been so silly! Chaos, mayhem and stupidity reign supreme as The Three Musketeers swish their swords, buff their boots and flourish their feathers in their most ridiculous adventure yet! 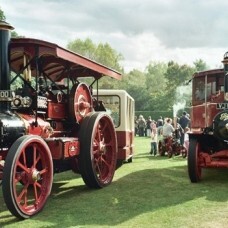 A chance to see stationary engines in their full working glory. 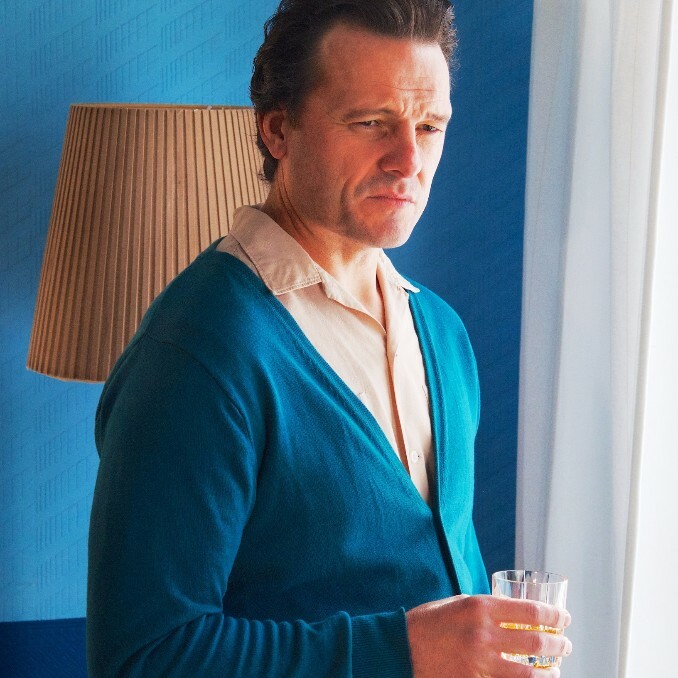 Burton vividly presents the life of Richard Burton in his own words from humble beginnings to Hollywood mega-stardom. 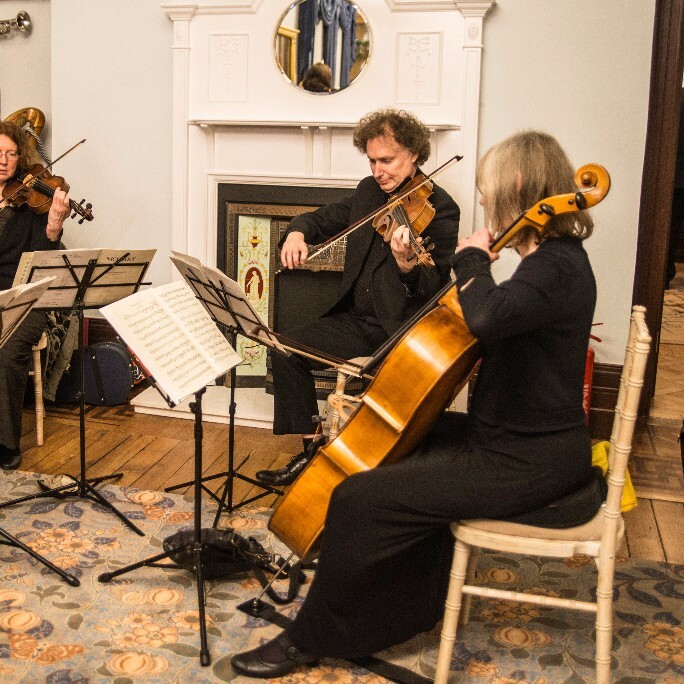 Music in the Museum returns in the newly developed, Wardown House, Museum and Gallery. An inspirational story about a young, Bengali, Muslim man's, leap of truth. Raheem has dreams of becoming a dancer but struggles to find a balance as he feels conflicted by his strict traditions. 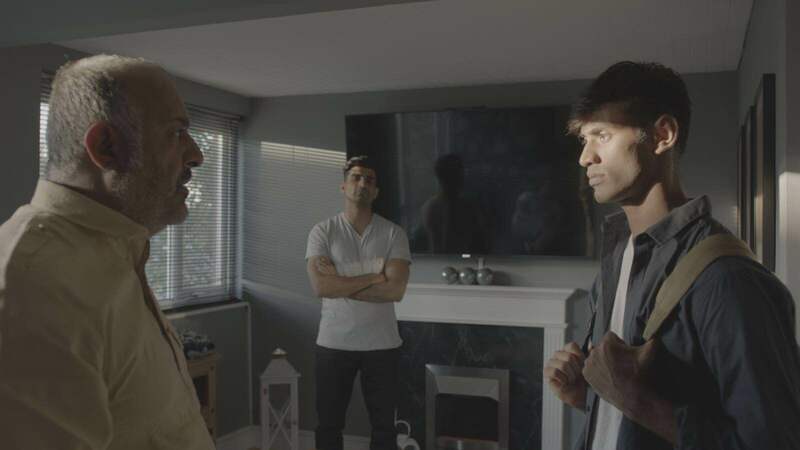 A locally produced film with Luton talent.